For Elizabeth and Ben’s engagement session we headed to the dramatic lighting of the Guthrie Theater in Minneapolis. It was also one of the first warm days of spring so we had to go outside to the Stone Arch Bridge to enjoy some sunshine! Remember the week after Christmas when we got that “snowstorm” that turned into rain and then solid ice the next day? Well, we headed just 30 min north of the Twin Cities and it was a completely different world! 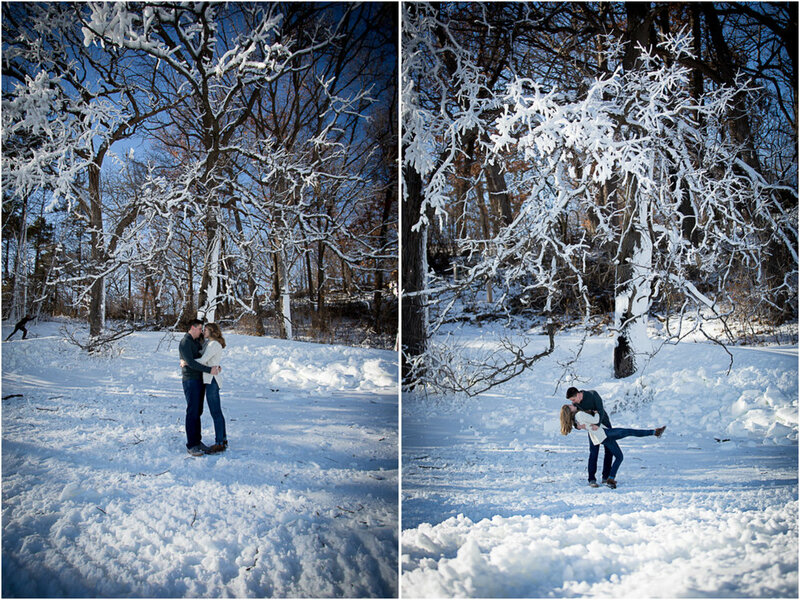 Bunker Hill Regional Park was the perfect winter wonderland for Aly and Bill’s engagement session. I’m so glad we were able to get their photos done before that fleeting snowfall melted! 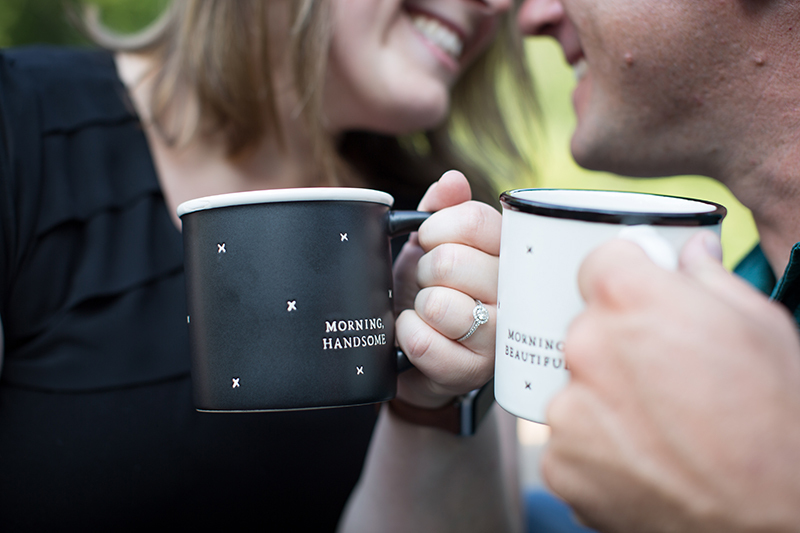 These two will tie the knot this coming summer and we are so excited to photograph it for them! 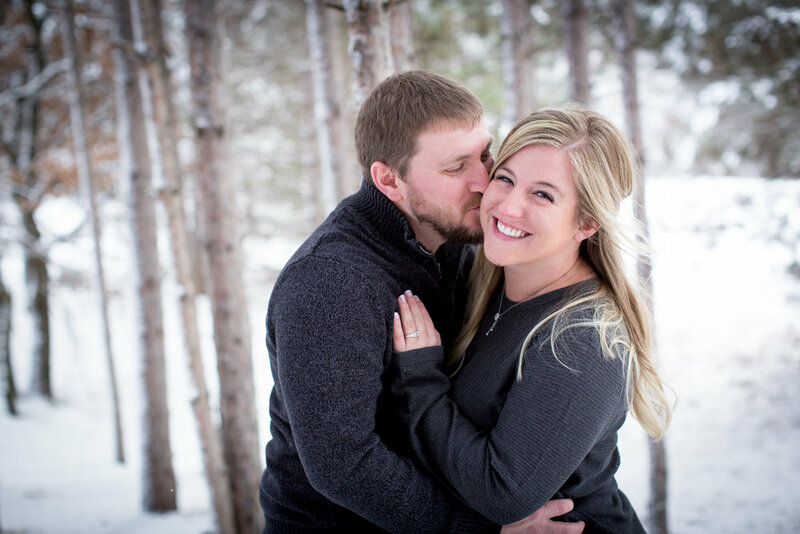 Kim and Stephen are high school sweethearts with a lot of love for nordic skiing! In fact, Ari coached them both on the XC ski team during their high school years. So it was a no brainer to include skiing into their engagement photos! 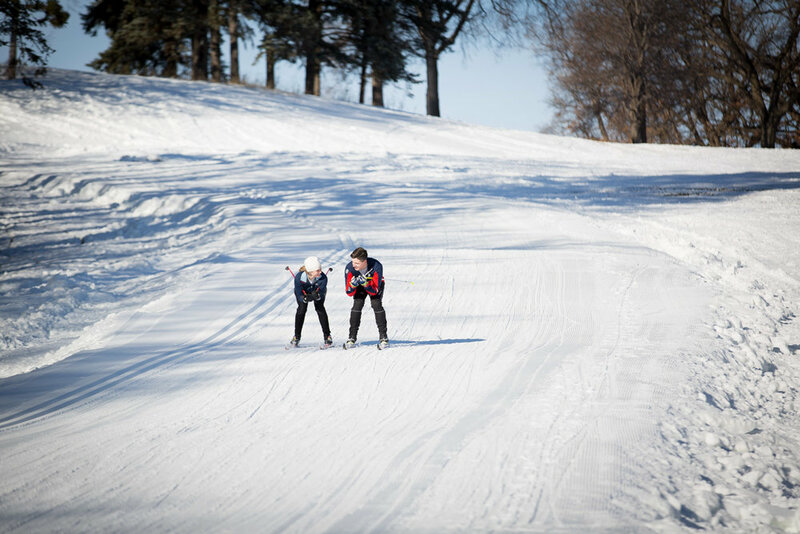 With the lack of natural snow around these days, we headed to the man made snow at Theodore Wirth Park. 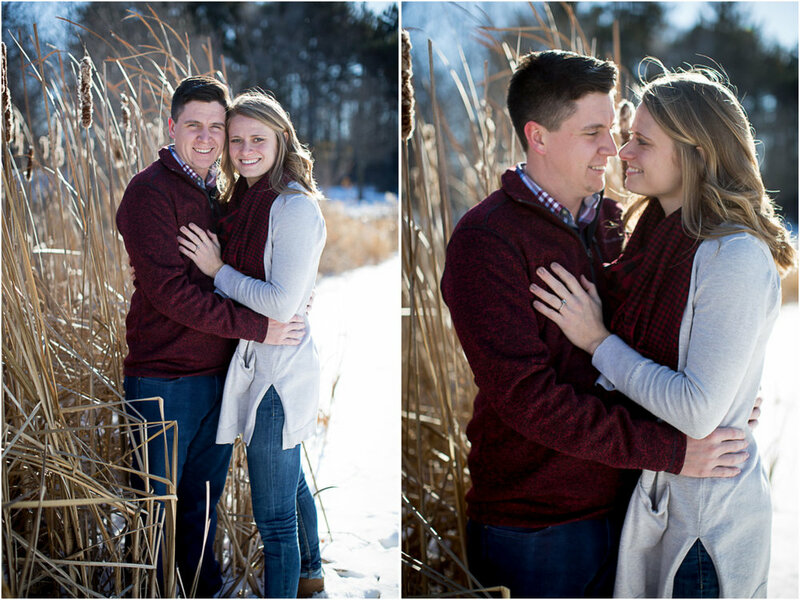 To add some variety to their session, Kim and Stephen decided to start out wearing sweaters and jeans before changing into their cross country ski wear and getting out their skinny skis! 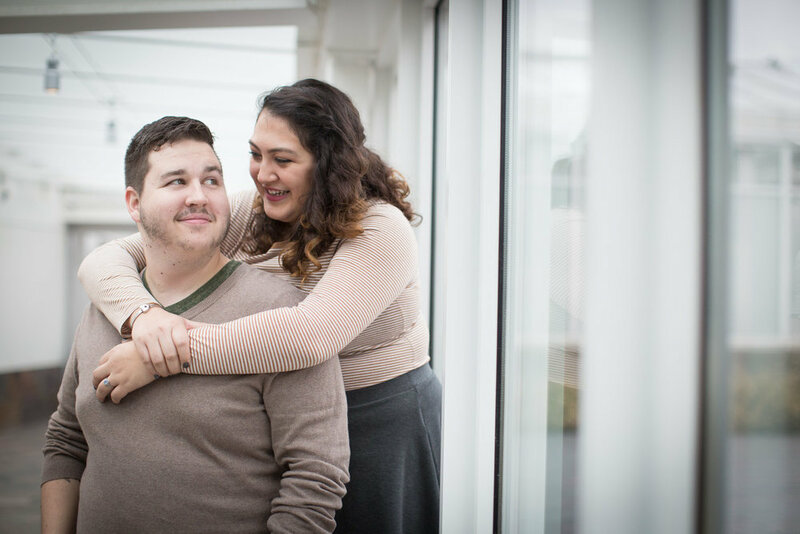 These two are getting married next October and we are so excited for them! We met at Como zoo conservatory for their engagement session and also went outside to find the last patch of colorful leaves to frolic in!